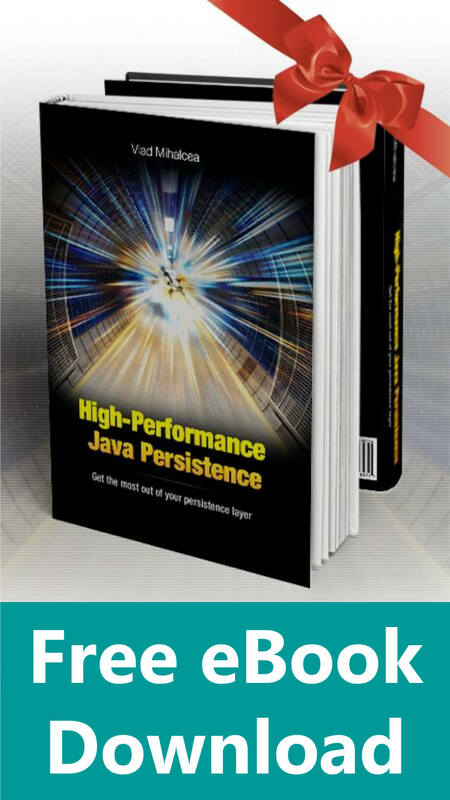 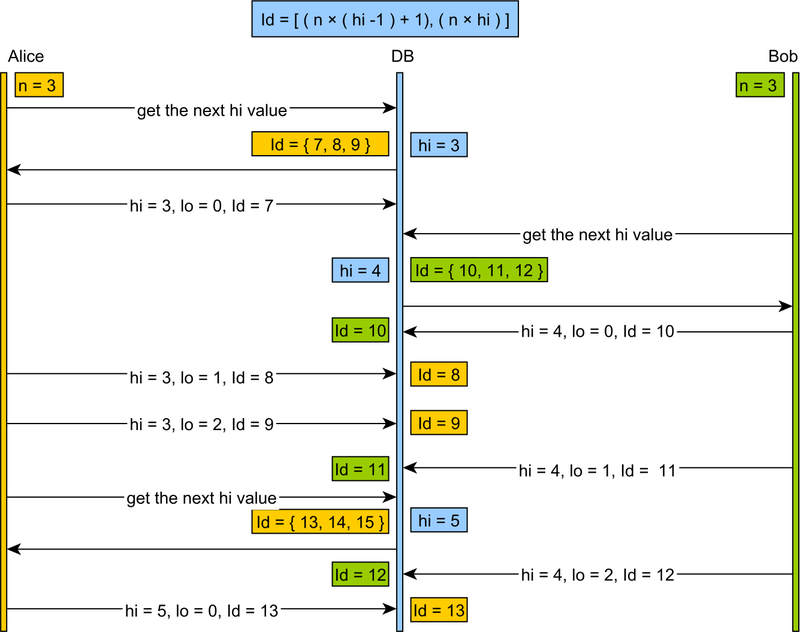 Introduction In this article, we are going to see how to map the PostgreSQL inet type with JPA and Hibernate. 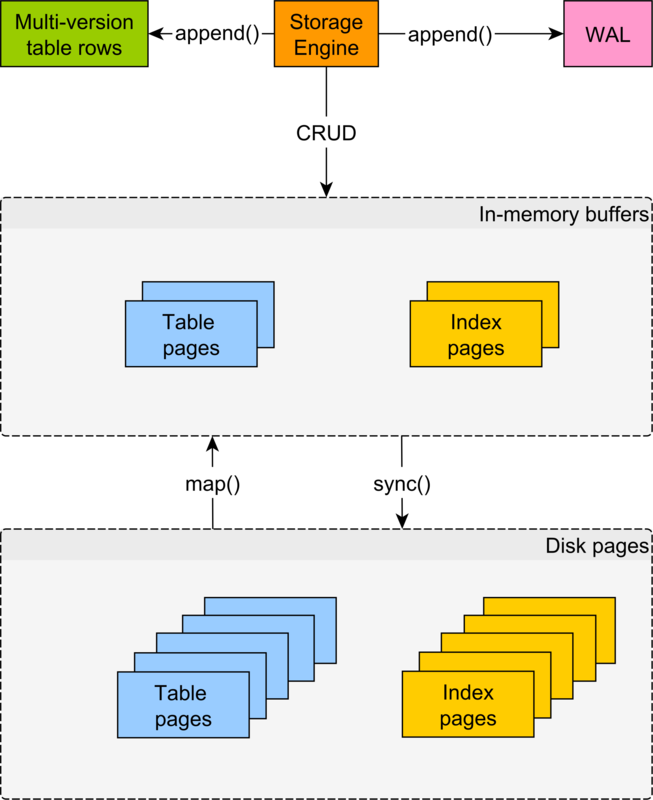 Traditionally, PostgreSQL has been offering more column types than other relational database systems. 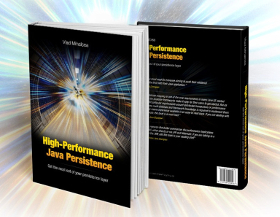 Previously, I showed you how to map JSON and ARRAY as Hibernate Types, and mapping the PostgreSQL inet type is going to be just as easy. 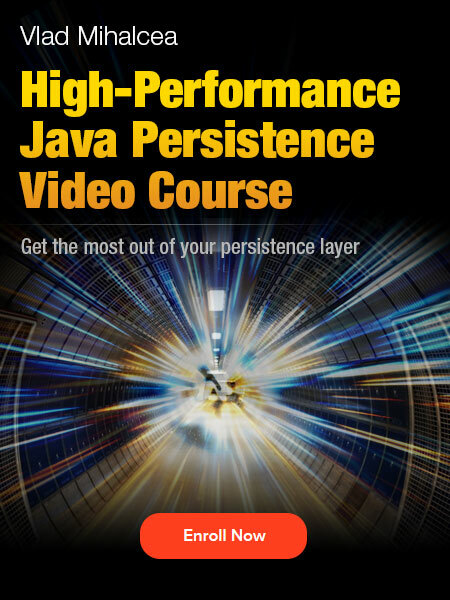 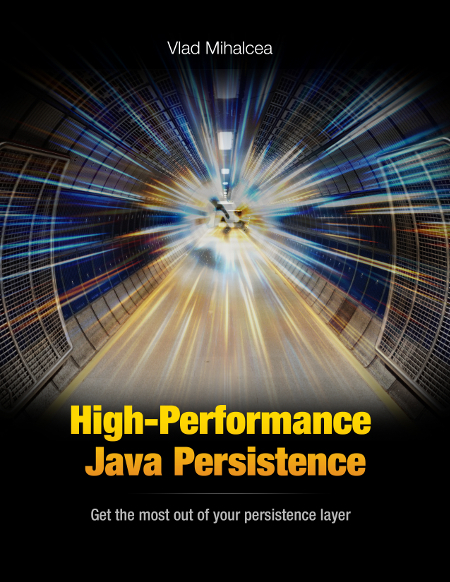 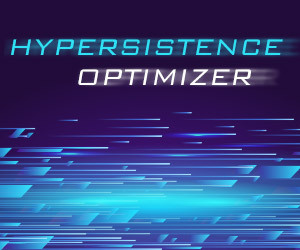 You don’t even have to implement these types since they are available via the hibernate-types project.